DOES YOUR SAFETY PROGRAMME COVER THE CRITICAL BASES? 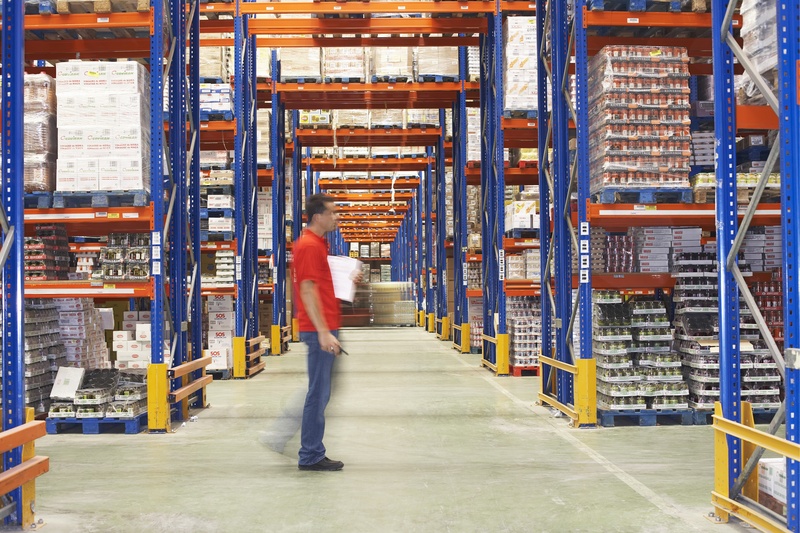 Growth in warehouse and distribution centres has been matched by a corresponding jump in fines for health and safety infringements. 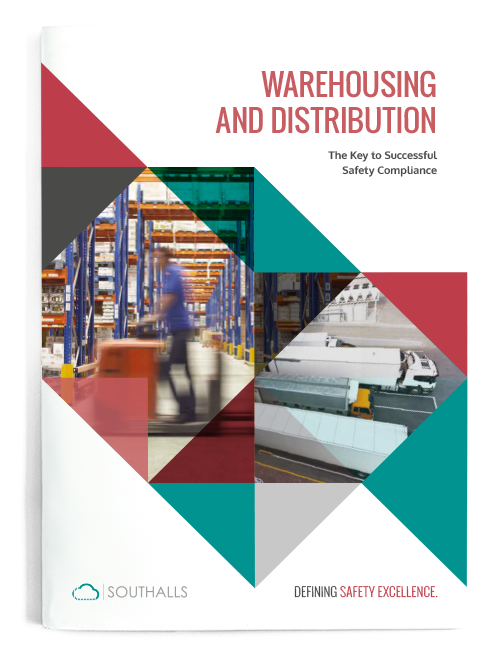 The potential for punitive fines makes the argument for establishing robust warehouse safety management all the more compelling for operators. This e-guide takes you through the key areas to consider when devising a safety strategy and offers tips and advice on best practice.